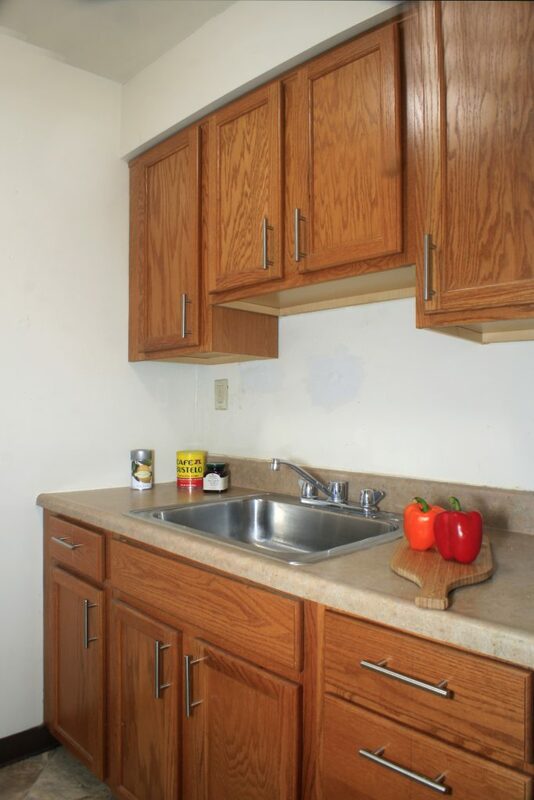 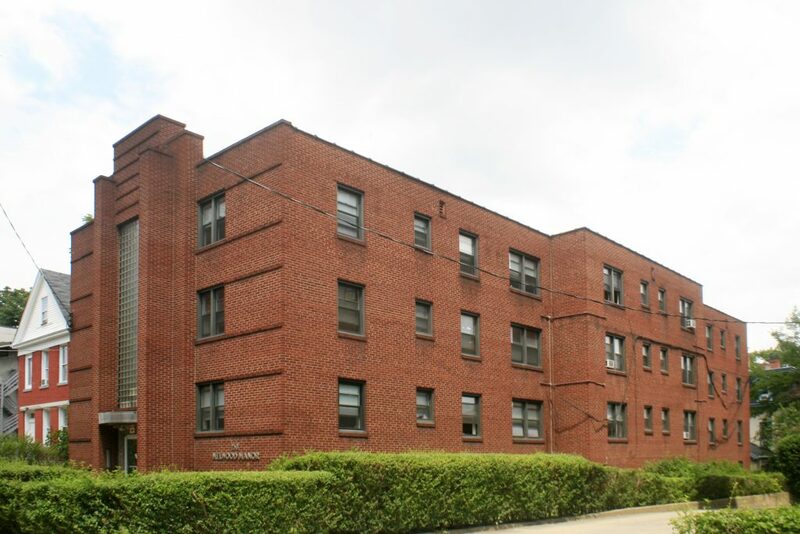 Basement 1 bed, 1 bath • $705/mo. 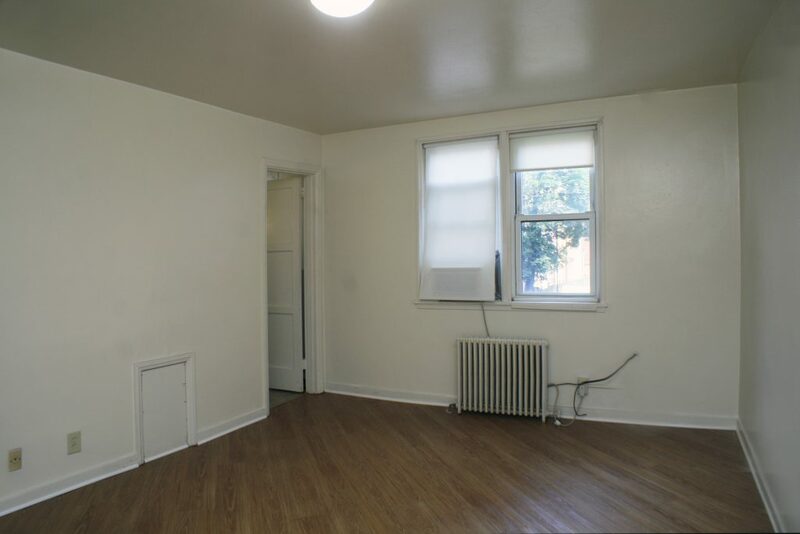 Studio 1 bed, 1 bath • $715/mo. 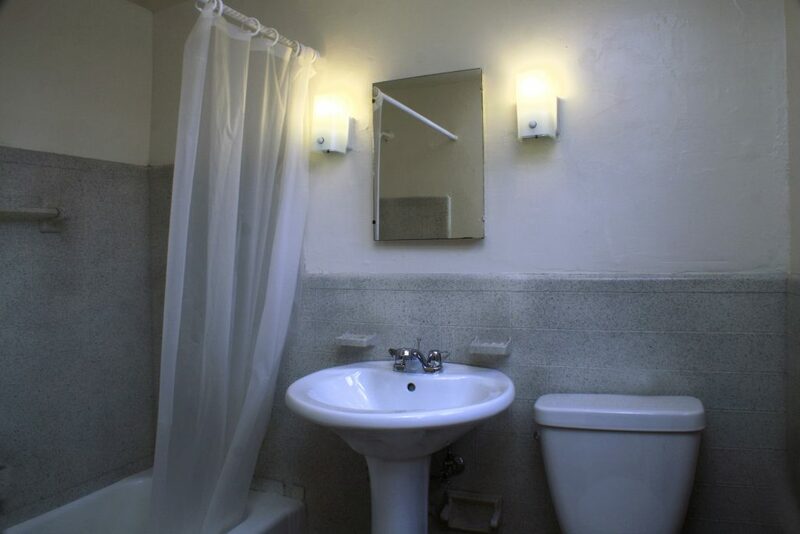 1 bed, 1 bath • $875/mo.